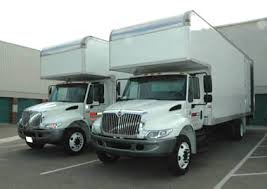 Choose Continental Moving Co Inc to find the right Movers to get the job done. They have customer service reps available to answer any questions you might have so feel free to give them a call. 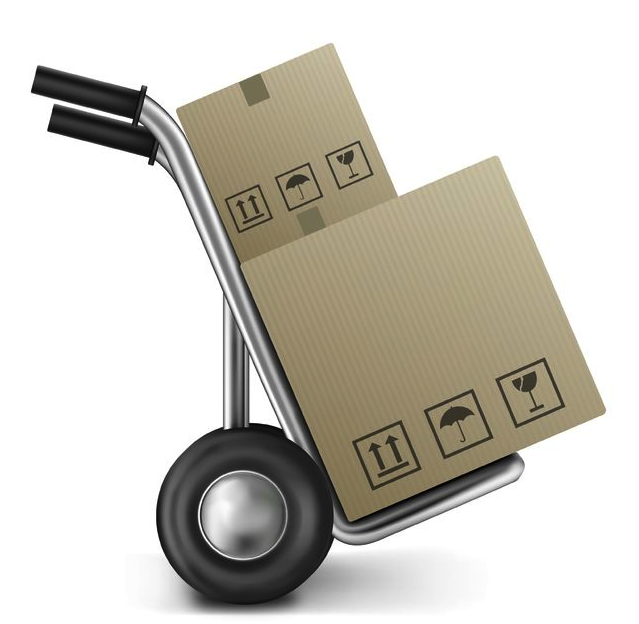 Get your moving needs taken care of today with Continental Moving Co Inc located in Corona, NY. If you need to reach them with any questions just call 800-244-1865. Horrible experience ... Leaves you saying, it's a sleazy way to make money.....Do not use this company...Thank you.